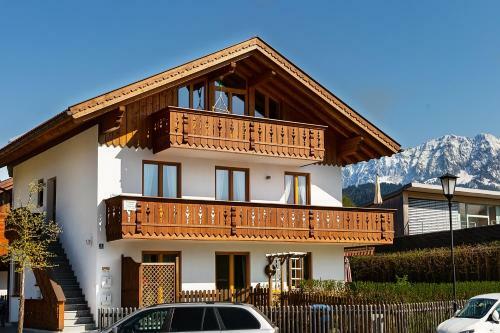 Ferienwohnung Wetterstein in Garmisch-partenkirchen is an apartment building. 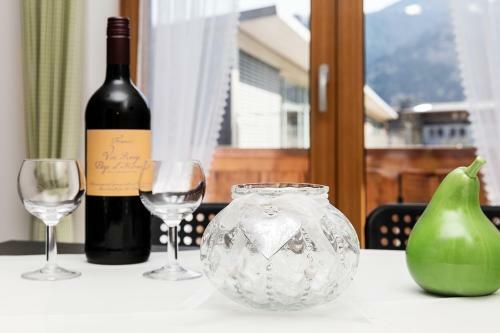 Situated in Garmisch-Partenkirchen, less than 1 km from Garmisch-Partenkirchen City Hall, Ferienwohnung Wetterstein offers a garden with a barbecue. 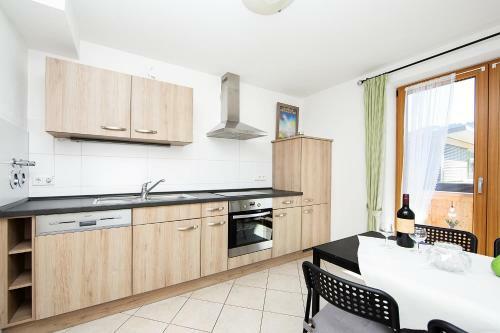 The accommodation is a 13-minute walk from the Richard Strauss Institute. 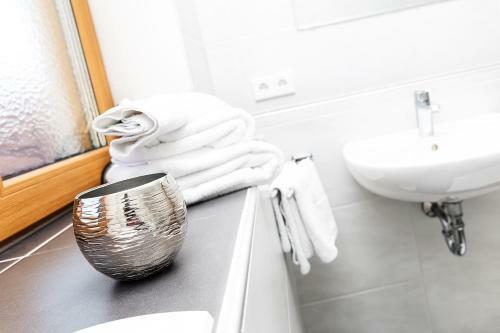 The apartment is fitted with 2 bedrooms, a kitchen with a dishwasher and 1 bathroom with a bath. A flat-screen TV is offered. Staff are always available to help at the reception. 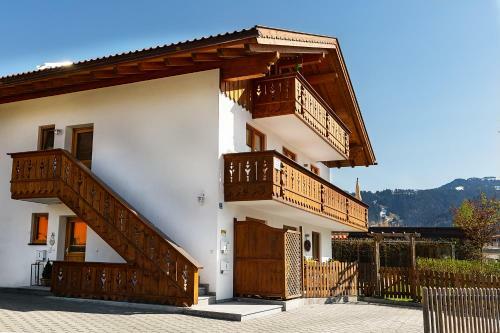 Ski storage space is available on site and skiing can be enjoyed within close proximity of the apa...rtment. Museum Aschenbrenner is 1.5 km from Ferienwohnung Wetterstein. 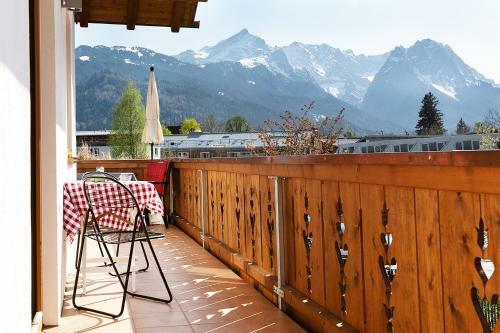 Situated in Garmisch-Partenkirchen, less than 1 km from Garmisch-Partenkirchen City Hall, Ferienwohnung Wetterstein offers a garden with a barbecue. 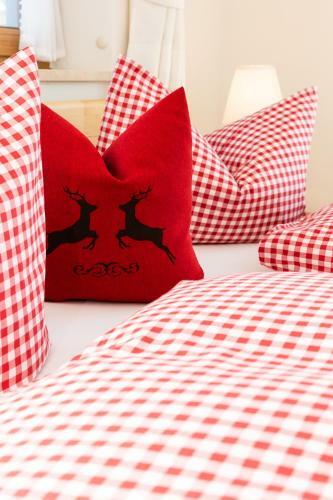 T...he accommodation is a 13-minute walk from the Richard Strauss Institute. 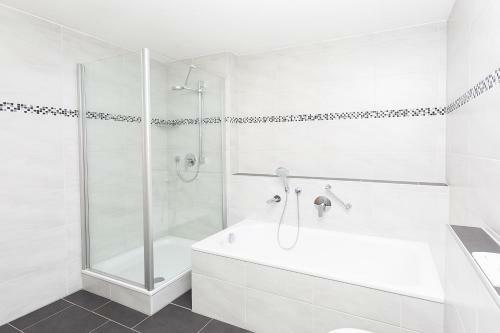 The apartment is fitted with 2 bedrooms, a kitchen with a dishwasher and 1 bathroom with a bath. A flat-screen TV is offered. Staff are always available to help at the reception. 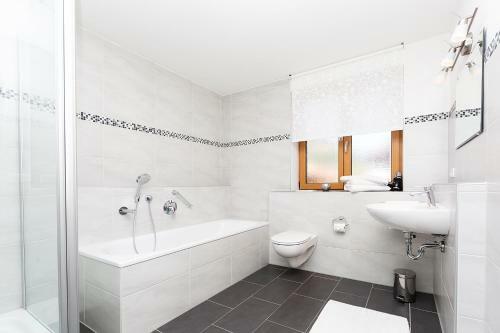 Ski storage space is available on site and skiing can be enjoyed within close proximity of the apartment. Museum Aschenbrenner is 1.5 km from Ferienwohnung Wetterstein. 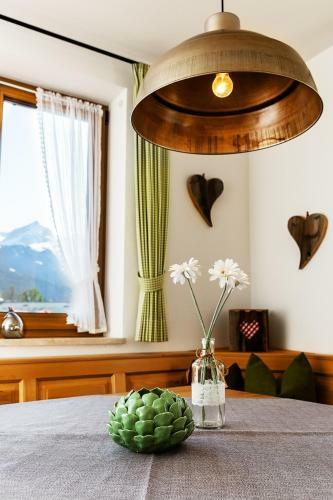 When would you like to stay at Ferienwohnung Wetterstein?